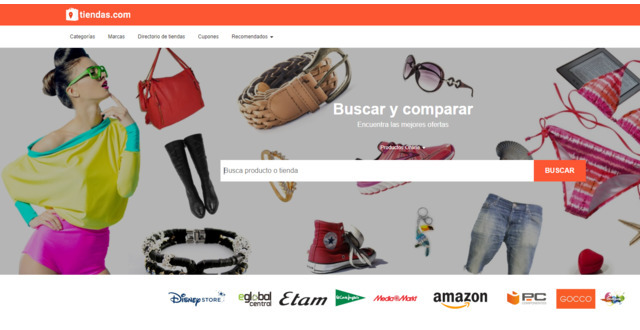 Tiendas.com is a shopping search engine that is dedicated to delivering an enjoyable product search experience to smart shoppers. 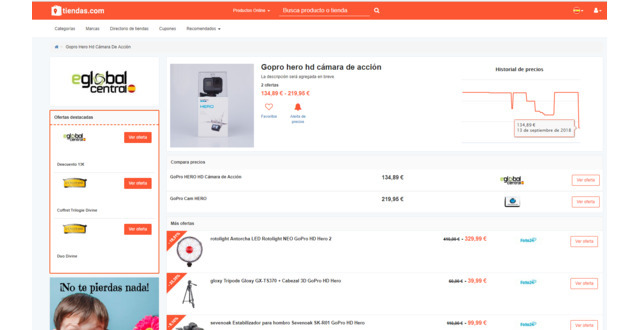 We are developing a shopping search engine that delivers comprehensive lists of products and their corresponding images, ranked by the leading products, brands, stores and styles on the very first page of results. 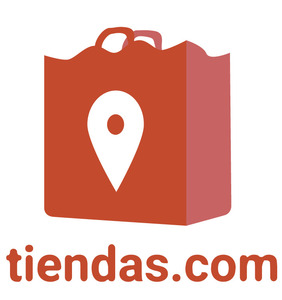 Tiendas.com is currently has over 1000 shops in Spain and over 12 million products. We will be expanding into other latin speaking countries in the following months.